As we age, we may start to notice that our faces start to lose its youthful volume and fullness. Wrinkles and folds start to appear. If your face has been experiencing the unwanted effects of time and age, then dermal fillers like Restylane can help take years off of your face! 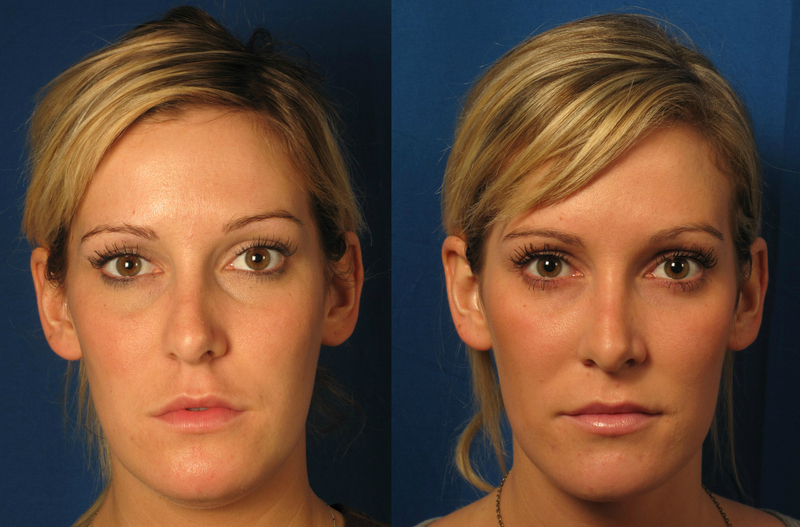 Restylane is an injectable dermal filler composed of a smooth hyaluronic acid gel. Hyaluronic acid is a sugar molecule that naturally already exists in the human body. It is found within the cells of the muscles, skin, and tendons of humans and other mammals. Hyaluronic acid acts kind of like a sponge- it loves to bind with water molecules, effectively “absorbing” and retaining water. Younger people have higher levels of hyaluronic acid in their bodies, which is what gives them a youthful, hydrated, and full look. As you age, levels of hyaluronic acid deplete and fat distribution of the face changes, causing the the formation of wrinkles and hollowness in the face. Restylane is used to non-surgically restore lost facial volume and visibly reducing the appearance of wrinkles and folds on the face. There are 4 types of Restylanes that we use in our office: Restylane-L, Restylane Lyft, Restylane Defyne, and Restylane Refyne. Each type of Restylane has unique properties that are selected based on the concerns the patient wishes to address. Restylane can be used to soften smiles lines around the nose, restore volume in temples and cheeks, erase fine etched in lines in the skin, and plump lips for a sexier pout. Restylane longevity ranges from 6 months to a year, depending on the type used and how fast the individual’s body breaks down the filler. Restylane-L costs $495 for a syringe. Restylane Defyne, Refyne, or Lyft costs $675. What are some things I can do to prepare for my Restylane appointment? Both Restylane and Juvederm are made of essentially the same ingredient, hyaluronic acid. They have slight differences in their properties and are manufactured by different companies. What are some common side effects with Restylane? The most common side effects are swelling, bruising, redness, slight irritation at the injection site. What can I do to minimize bruising and swelling? Two weeks prior to your treatment, discontinue taking aspirin, ibuprofen, or fish oil. (Note: If your personal physician prescribed aspirin to you, do not discontinue without his/her approval). Taking arnica orally for a week before and after the treatment can also help decrease bruising. Our office also sells Vitamin K cream to decrease bruising after the treatment. Ice 10 minutes on/off for the first 24 hours to help with swelling.